Blogs is Watching - A Seattle hip-hop lifestyle blog. (SEATTLE HIP HOP): IMAGE: George Bush on MLK Day. 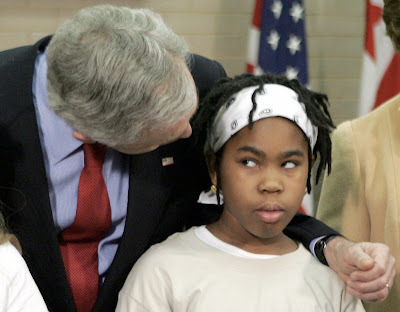 IMAGE: George Bush on MLK Day.